If you sneak a peek at your feet and notice that your toes are crossed, bent, or just pointing at an odd angle, you probably suffer from a Hammertoe. Toes that are scrunched up inside tight shoes or pressed against the toe box of the shoe can bend at the joints and stay that way - resulting in a hammertoe. A hammertoe is a contracture of the toe at one of the two joints in the toe. Due to the pull of the tendons, the joints become more rigid over time. The toe is bent up at the joint and does not straighten out. 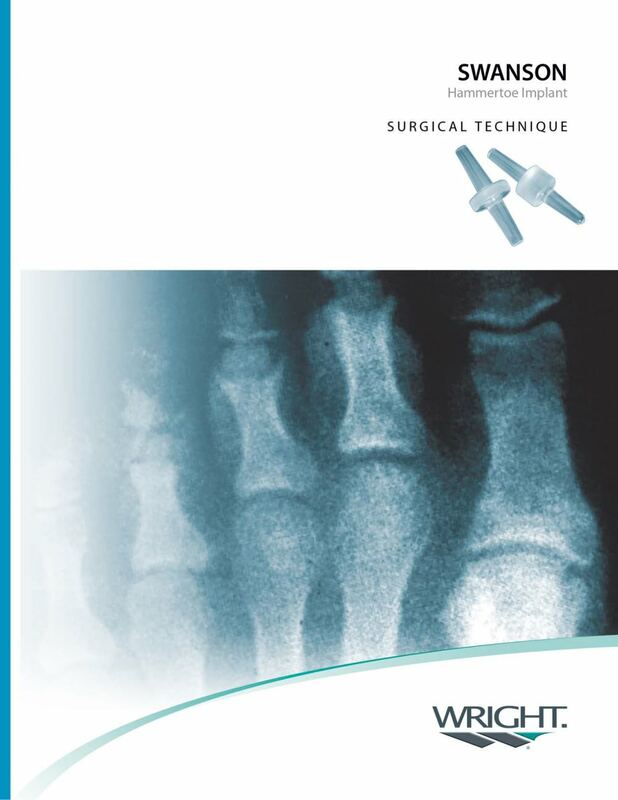 There are generally two methods surgeons use to correct hammer toes, they are joint resection (arthroplasty) or bone mending (fusion), and the location where this is performed on the toe depends on where the toe is buckled. 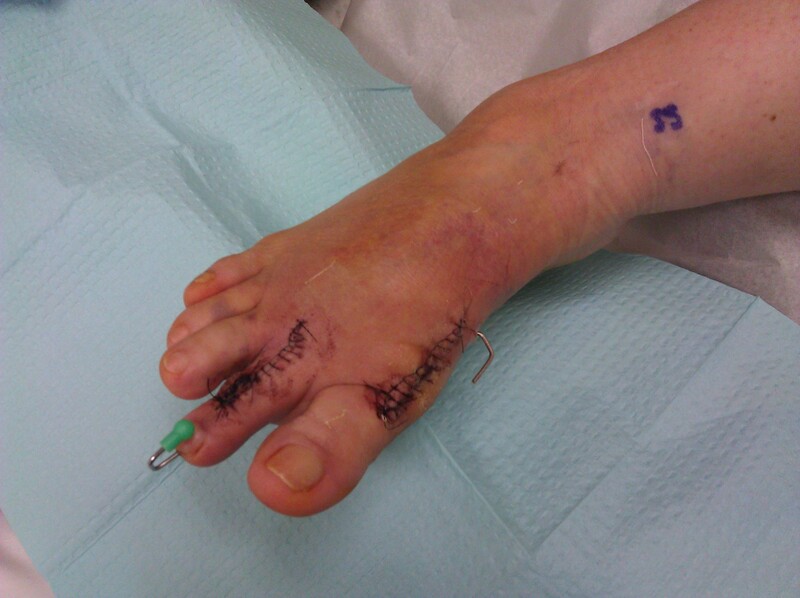 Its important to recognize that most of the surgical work involved the joints of the toe, not the joint of the ball of the foot. Sometimes a toe relocation procedure is needed when the joint of the ball of the foot is malaligned (subluxed or dislocated).